“9 VIDAS” is a turning point for this Latin Grammy nominee and winner of the Carlos Gardel Prize. It is an album that was recorded live as a band, debuting new compositions and with a sound marked by Maria out in front of the band with her guitar. The beginning of this project was a trip. 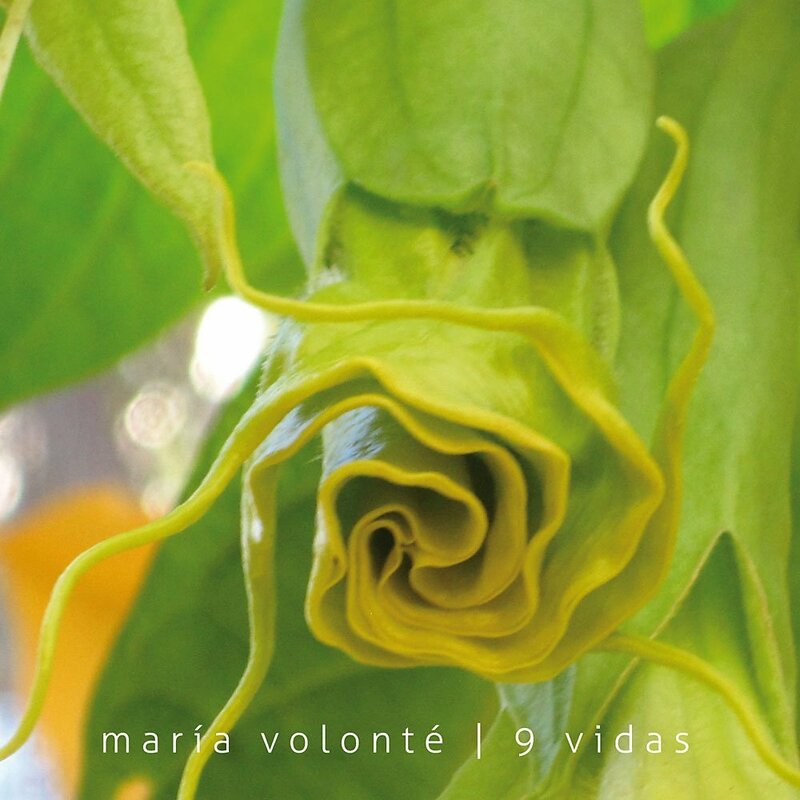 At the end of 2009, after two years singing in other lands, Maria Volonte returned to Argentina with new songs and a new vision for her music. In Buenos Aires, she formed the 9 Vidas Band with some of her favorite musicians and together they hit the road with a busy agenda of concerts. Before leaving again on tour, Maria took the band into the studio and “9 Vidas” was recorded live in front of a small audience, to capture the emotions and the intense communication that had grown up during those three wild months of concerts. On this album you can feel the complicity and those brilliant touches that only appear when a band is joined together not only by a love of the music but also and above all by their complete happiness performing together.